Builder is the easiest way to create a beautiful site page. Creating website should be easy! We are community where it's all about knowing Jesus and making Jesus known. Download our church app to better connect with Mountain Springs Church. Bulletin, sign-ups & more! Mountain Springs Church has a variety of events throughout the year to help you connect and grow. We are so excited that Easter is right around the corner! 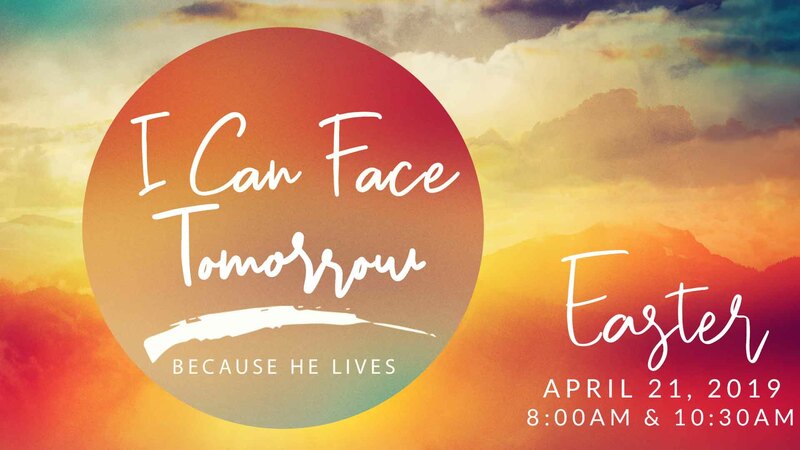 We hope you will join us this year at our 8am service or our 10:30am service. The times are a little different than our normal services so be sure to note that on your calendar. You can pick up invite cards at the church office! Join us wednesday night for our new study through the book of Daniel. 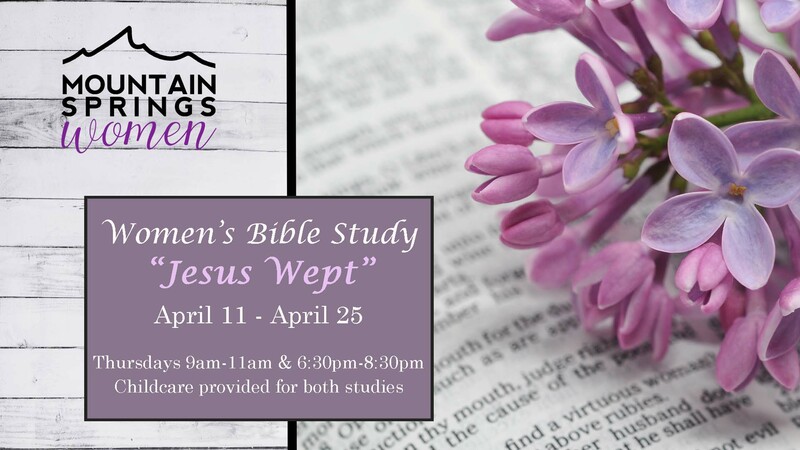 The Women will be meeting for a three week series entitles "Jesus Wept". There will be two sessions starting Thursday April 11th. Thursday mornings from 9am-11am and evenings from 6:30pm - 8:30pm. There is childcare provided. 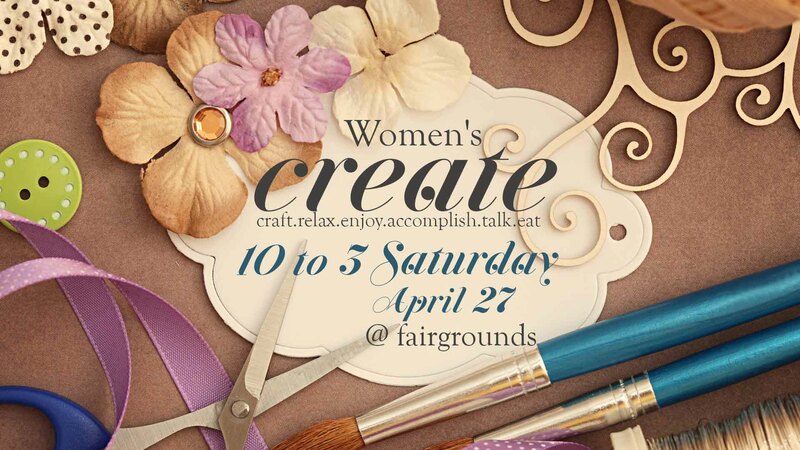 Saturday April 27 from 10am to 3pm the women of Mountain Springs Church will meet at the Fairgrounds for a day of crafting, fellowship, and food! The cost is $6 for 6 crafts and you are encouraged to bring a potluck dish to share. Hope to see you there! Copyright 2018, Mountain Springs Church. All Right Reserved.